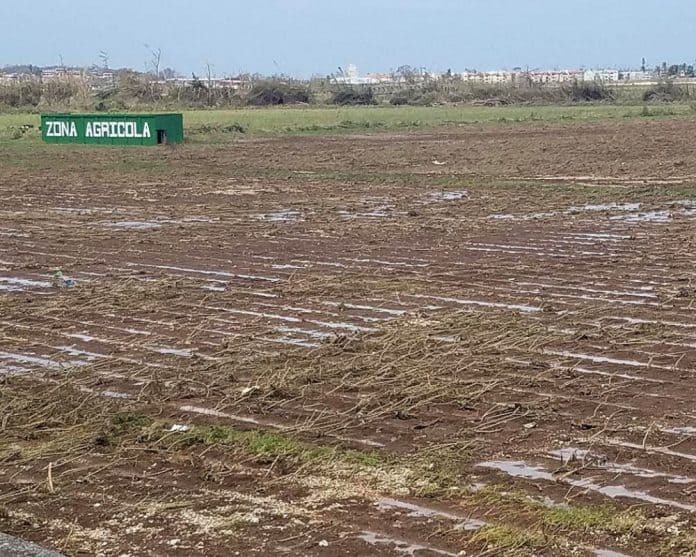 Florida suffered almost $1.5 billion in agriculture losses due to Hurricane Michael hitting the Panhandle last month, a new report from the state government finds. 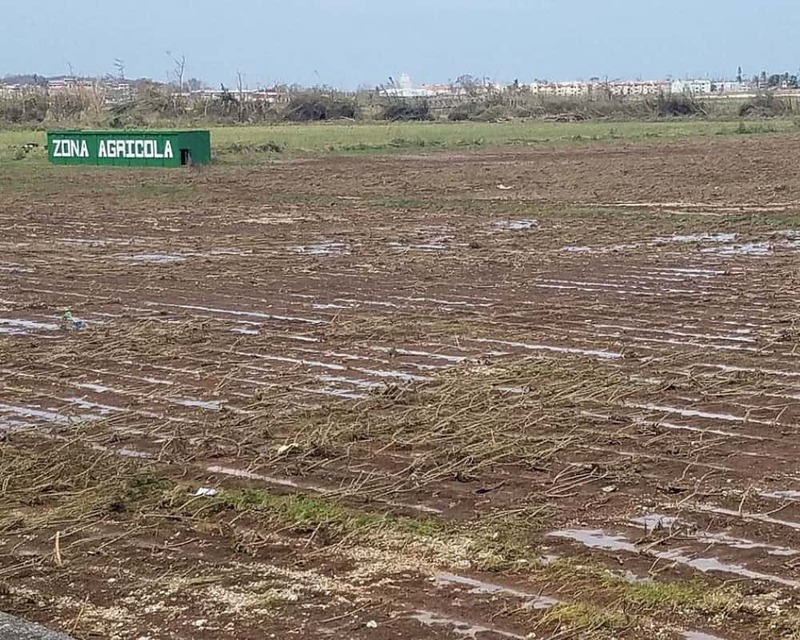 On Friday, outgoing state Agriculture Commissioner Adam Putnam announced that the timber industry suffered the overwhelming majority of agriculture losses from the hurricane as that sector lost $1.3 billion while other agriculture industries suffered almost $200 million. “Hurricane Michael devastated the Florida Panhandle, and many of Florida’s rural communities, which rely heavily on agriculture, took the worst hit. As we continue to rebuild, we must prioritize rural economic development programs at the local, state and federal levels,” Putnam said on Friday.